Do you want hot water aplenty? Call on Abundant Hot Water and the hot water will flow! Hot water is an important part of everyday life. It is useful for cooking and cleaning. When there is no hot water, or the hot water system isn’t working properly – boy do we notice! It’s also true that a hot water installation is not something one should undertake lightly. This is because a good hot water system should last at least fifteen years. 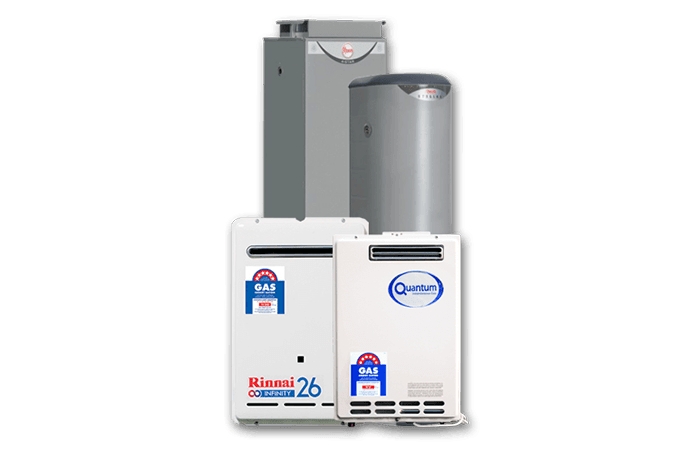 When you make a choice now you want to ensure it’s one that you won’t regret, whether you go with a gas, electrical, pump, or solar hot water system. Whatever your desire in a hot water system St George customers know that are getting the best with Abundant Hot Water. For more than thirty years, Abundant Hot Water has been aiding St George customers to get the best systems, installed with a quality guarantee. You can enjoy hot water for years to come with Abundant Hot Water. Allow us to guide you to the best system for you. You’ll be amazed at the savings to your power bills with abundant hot water. Call us today for a hot water system in St George!